One of the most highly anticipated tournaments of the season is out of it’s qualifying rounds and is headed for the finals. The tournament featured two regions, Europe and North America. And after three qualifying sessions per region, the highest 200 scorers have been listed on the leader boards for each continent. And after an eligibility survey, it will be determined as to who is headed for the Winter Royale Finals. And surely this is all to prepare for the Fortnite World Cup. A total of 5 points per game can be earned by placement. A total of 3 points per game can be earned by eliminations. The qualifying round will conclude with 200 Top ranking players to move on to the Finals. 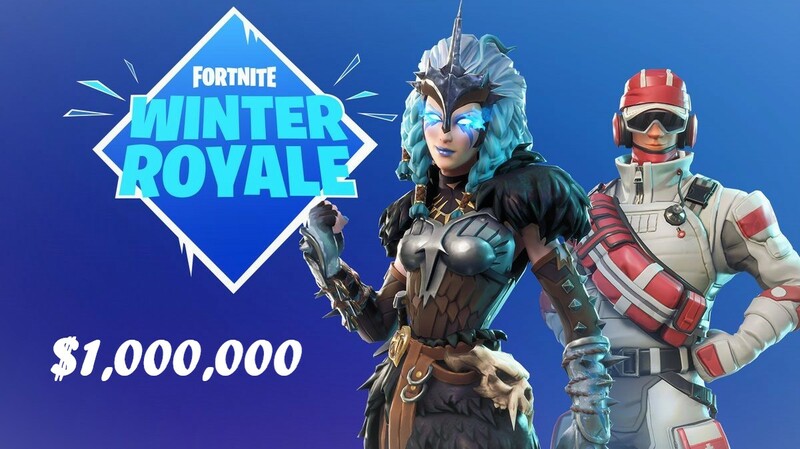 After 5 matches, Top 100 Qualifiers from each region will advance to the Winter Royale Day 2. 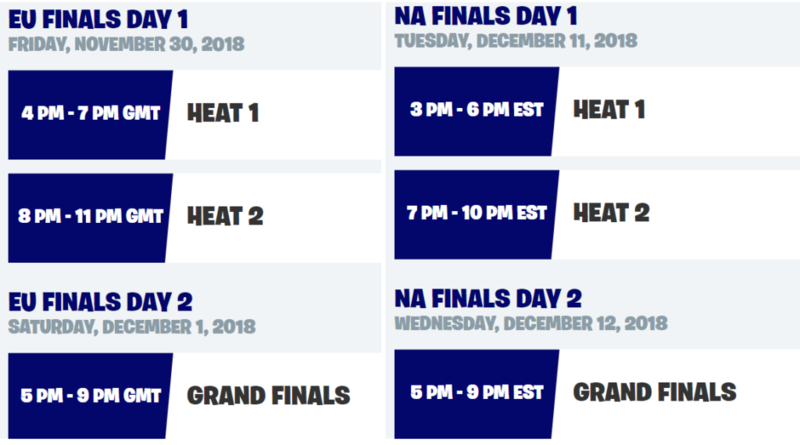 Finalists from each region will compete in 6 solo matches. Big Bonus: After 7 Eliminations, +1 Points will be added to each elimination. After 6 matches Finalists will be ranked on the board with their individual points. The Total Prize money of $1,000,000 is divided into as $500,000 per region. Wish all the best in the finals.